Americans are creating eight times more e-waste than they were in 1990 — and only one in six of those electronics are getting recycled. So what should we be doing with our old electronics and we should we recycle them in the first place? The first step in successfully recycling your electronics is to find drop-off sights, which are available at places like Staples and Best Buy. However, check online prior to make sure they accept what you’re dropping off. Electronics can’t simply be sent to the dump. 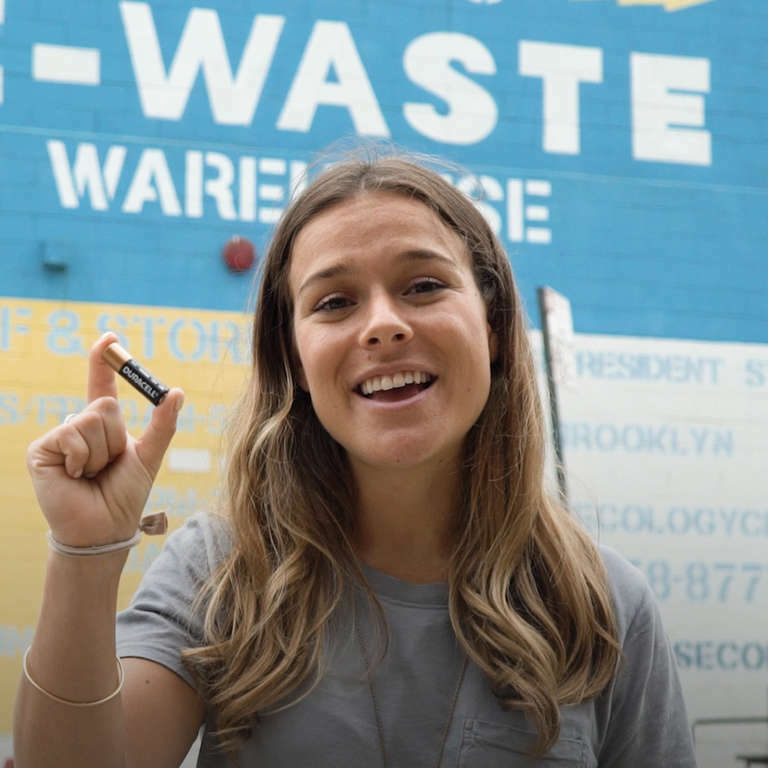 According to Lower East Side Ecology Center founder Christine Datz-Romero, the EPA did a study and found that 1% of everything you find in landfills comes from electronics, but more than 70% of the heavy metals come from the same one percent. This also means there is a disproportionate amount of toxic materials like lead, minimum and chromium are discarded, and can make their way into the environment. The materials are also valuable — the EPA says that 6,000 used cell phones yield $15,000 in precious metals. And the UN calculated that the materials in e-waste around the world are worth $64 billion. In total, 25 states and the District of Columbia have laws that involve some form of electronic recycling and there are more than 250 e-waste facilities in the U.S.